 Our mission is to deliver chiropractic and health care of the highest standard to our clients.  Our aim is to provide you with the most up to date care for any Chiropractic complaints you might have. 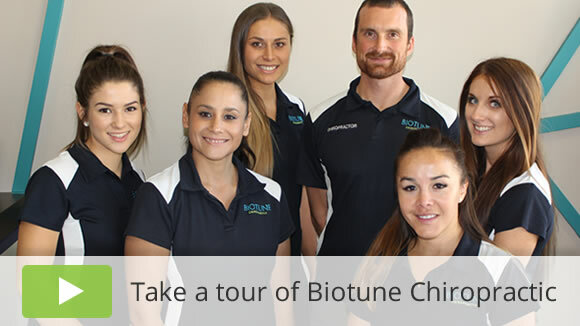 The friendly, approachable Biotune Chiropractic team has one goal in mind: to deliver chiropractic care of the highest standard so that you can have the opportunity to live a pain-free, healthy life. Joondalup chiropractors Dr Sebastian Venaille, Dr Charlene Lees and Dr Jill Mokrzycki specialise in not only relieving discomfort but giving preventative care that keeps you well. We are pleased to offer online bookings at our Joondalup location. Our aim is to provide full-body healthcare, with honest and efficient treatments while giving you the tools and information you need to function at your highest level in between your appointments. The amiable and welcoming team at our practice makes sure you feel at ease and comfortable from the moment you step in. Massage chairs are waiting for you in our reception area, and you can help yourself to our espresso machine or a selection of teas. Your needs are kept in mind each step of the way. Our practice is located in Joondalup. Appointment times ensure that your concerns are always thoroughly addressed. In addition, your treatment plan is customised to your specific goals.  The state-of-the-art techniques and equipment we use ensure that you benefit from the latest advances in the field. Our team is here for you with flexible hours — early and late appointments are available. In an emergency you can contact us after hours and we can come to you.